Mountainland is the regional transportation planning group for urban Utah County organized as a Metropolitan Planning Organization (MPO). An MPO is formed to allow all transportation related decision makers a voice in the process to plan and fund regional transportation projects. Our partners include all Utah County municipalities, Utah County, the Utah Department of Transportation, the Utah Transit Authority, and the Utah Department of Environmental Quality. Our work includes long and short range forecasting of population, jobs, and travel demand to develop a regional transportation plan. 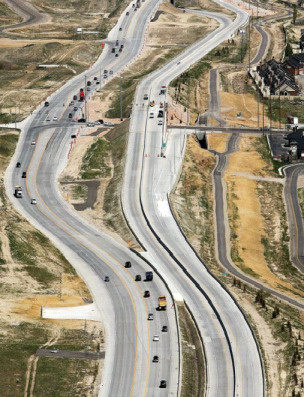 We partner with UDOT, UTA and our local jurisdictions to fund transportation projects and to help our communities with land-use and transportation planning. Our goal is to promote good planning for the proposed 1 million people that will call Utah County home by 2040. The TIP includes funded regional transportation projects in urban Utah County for the next 4 years and project selection information. Regional transportation plan for urban Utah County. The Metropolitan Planning Organization for urban Utah County. Includes Committees, Bylaws, Public Participation and Work Program. Vehicle emissions are now decreasing and will continue to in the future due to a new technology called Tier 3 vehicles and fuels. Utah County has over 80 miles of paved trails and much more is planned. 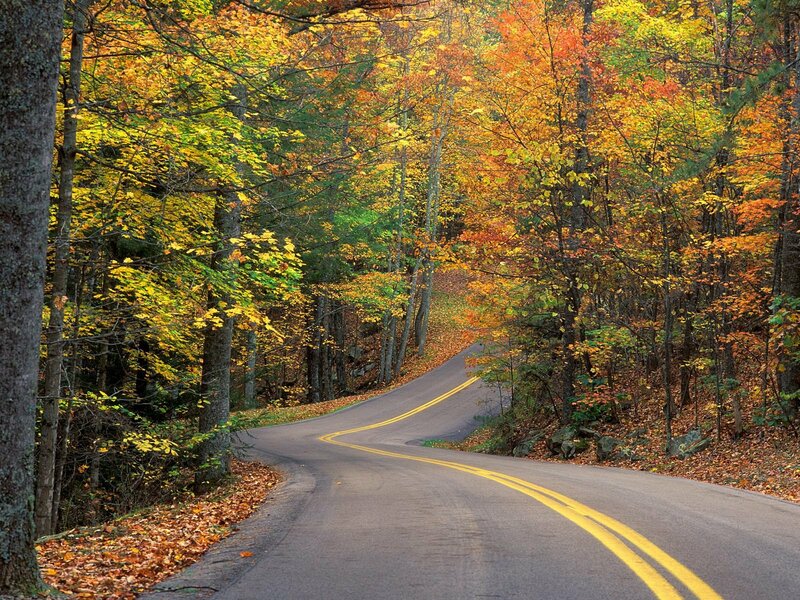 Funding to identify and acquire land to protect future highway corridors from development. Current and past land use, highway and transit studies. Statewide transportation plan, includes urban MPO areas and rural areas. Rural Transportation Planning in Wasatch County.